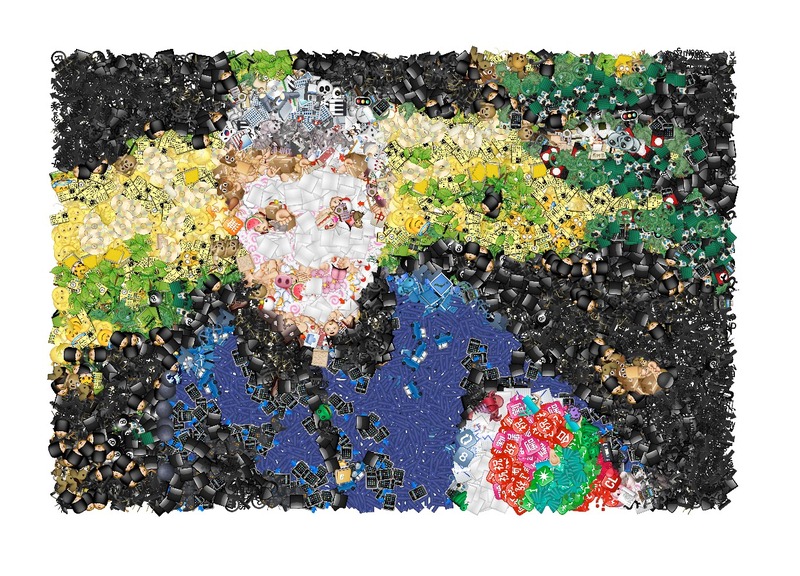 The history of mosaic — the art of creating a whole picture with shards of glass or other materials, has been around since at least the 3rd millennium B.C., appearing in places like Mesopotamia, Greece, Rome and Damascus — is long and storied. It’s found on pots, mixed media, and even intricate walkways. 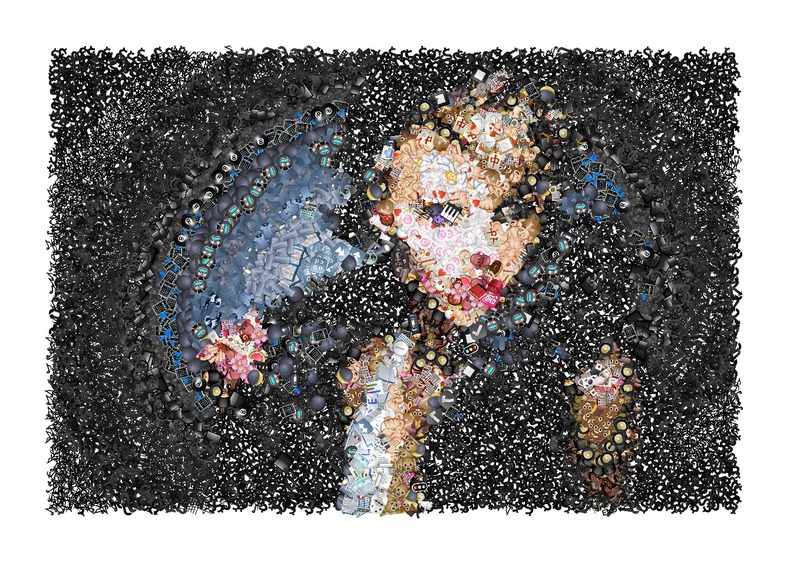 Now you can set fire to years of artistic tradition by turning your photos into emoji mosaics. Eric Andrew Lewis, a developer at the New York Times, hosts the tool on his own website. 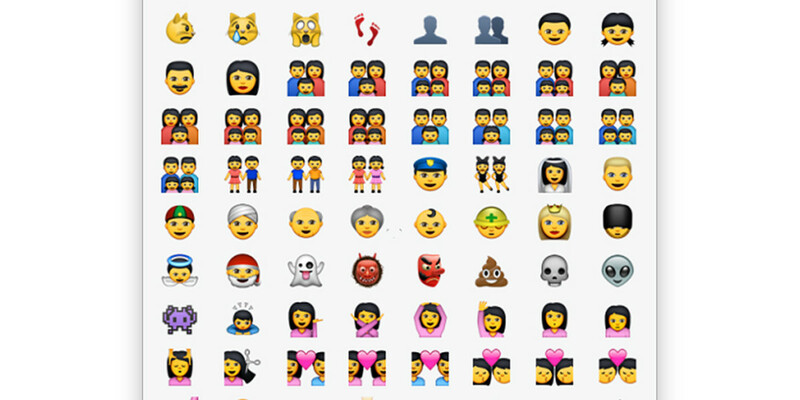 Published on Github last week, it essentially recognizes color values in a given picture and then matches those values to a corresponding emoji. 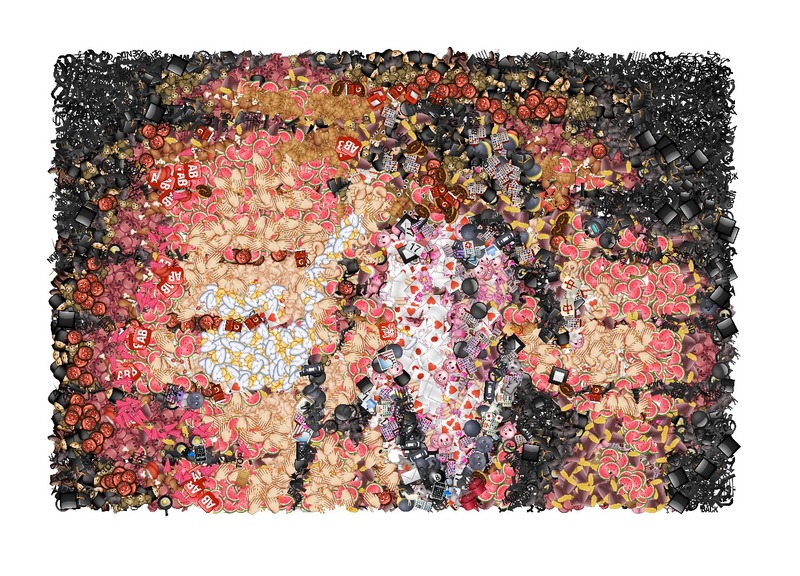 The result is an approximation of your face, your mom, your dog or your favorite celebrity inundated with hands, smiley faces and poops. 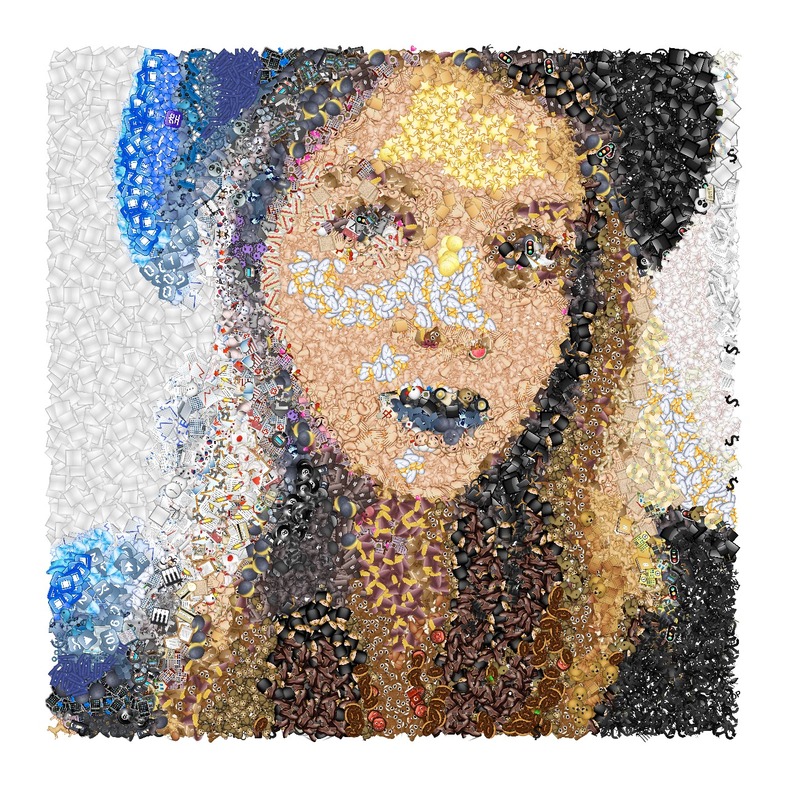 The higher quality and closer the photo, the more it actually resembles something. 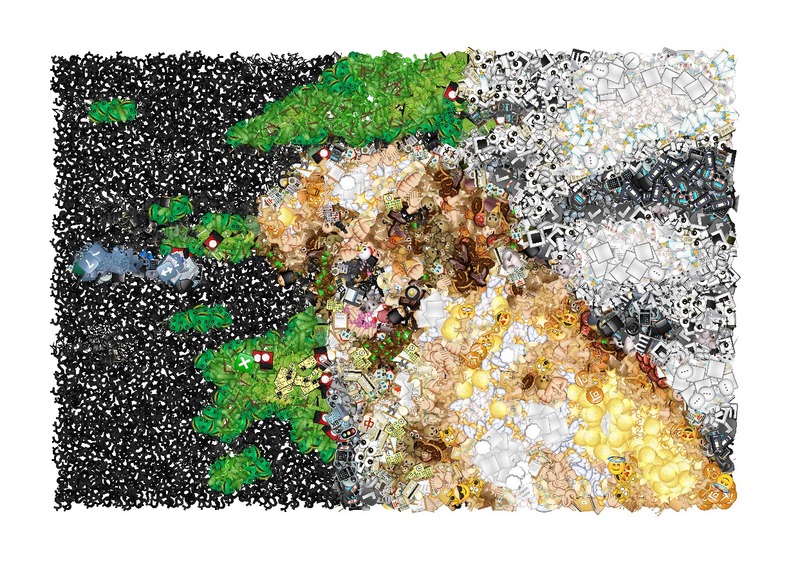 Who knew emoji could be art, too?